Dan focuses on litigation appraisal. 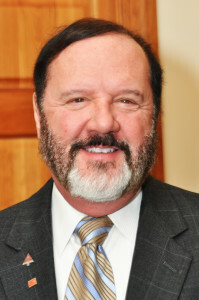 He has been involved in well over 1,000 cases of litigation with over 200 appearances as an Expert Witness. Testimony has been in Minnesota Tax Court, Federal and County District Court, numerous Commissions for Eminent Domain, Family Court, and IRS disputes. Dan has been doing litigation Appraisal work for over 35 years. He loves this niche because while each situation is unique they all have some distinct similarities. He belies that organizing an assignment and thoroughly researching the Appraisal problem is key to a successful result. 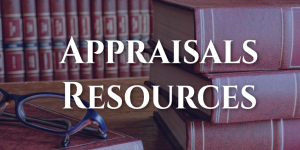 Appraisal work is like working financial Crossword Puzzles. 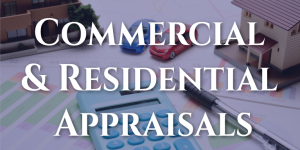 The role of the Appraiser is to crawl into the mindset of market participants and reflect their behavior analytically. 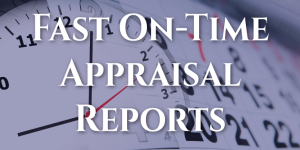 Only half of the job of an Appraiser, however, is analytical. The other half is being able to communicate analysis is a coherent and understandable manner to the client. Dan is Minneapolis born and raised. As a youth he competed as a snow-ski jumper, he even placed in the Top 10 of the Minnesota State High School tournaments. He will vividly recall standing on the top of the jump, at the Chester Bown in Duluth, “Once they announce your name; you cannot back down”. This experience taught him that once your face your fears the opportunities for accomplishment are endless. Dan received his B.A. in Political Science and proudly holds the following designations; MAI designation, CCIM designation, SRA designation, and 2011 President of the North Star Chapter of the Appraisal Institute.